Earlier this week, Chattanooga, Tennessee-based expedited transportation company Covenant Transport reports that its Teaming Bonus program launched in February of this year has paid out nearly $500,000 to team drivers at the company. Covenant also reports that in May of 2018, $368,000 was paid out to 184 driving teams at the company who surpassed 60,000 paid miles together, with each driver in the team receiving a $1,000 bonus. Joey Hogan, President at Covenant Transport Services reports that the success of the program in the month of May alone has proven the effectiveness of offering such a program to team drivers. Hogan reports that the success of the $40,000 Teaming Bonus has caused enthusiasm at the company, as it allows Covenant to recognize team drivers. 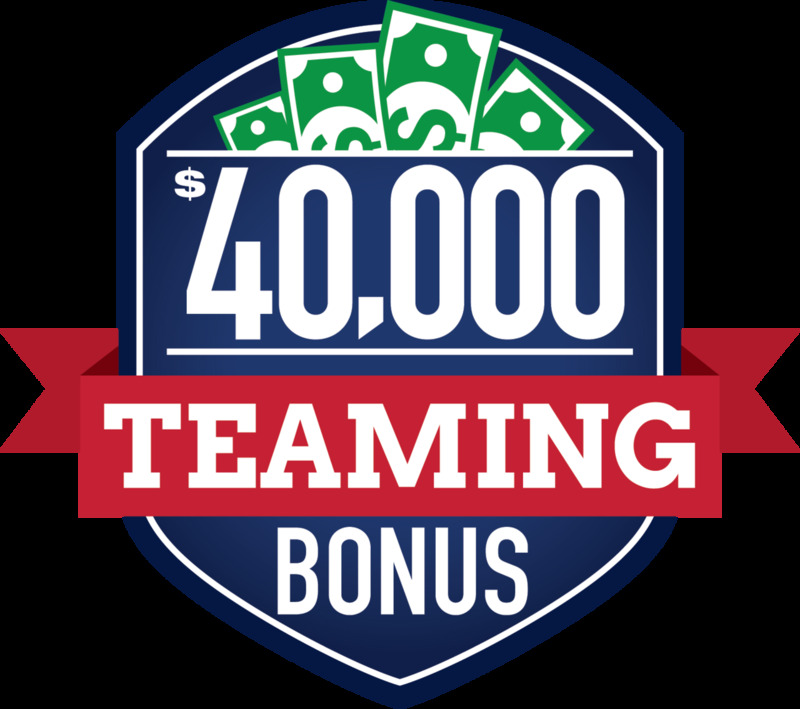 According to Covenant, the $40,000 Teaming Bonus serves as the beginning of the more bonuses to come for team drivers at the company. “It’s going to be a continual celebration around here,” said Hatchett. Interested parties may find more information regarding Covenant Transport at the company’s site.